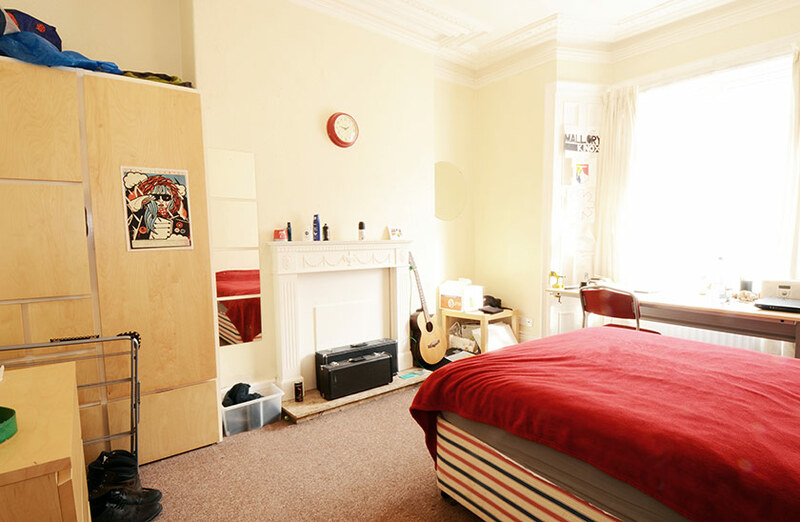 Roomy student house in popular student area close to Uni. 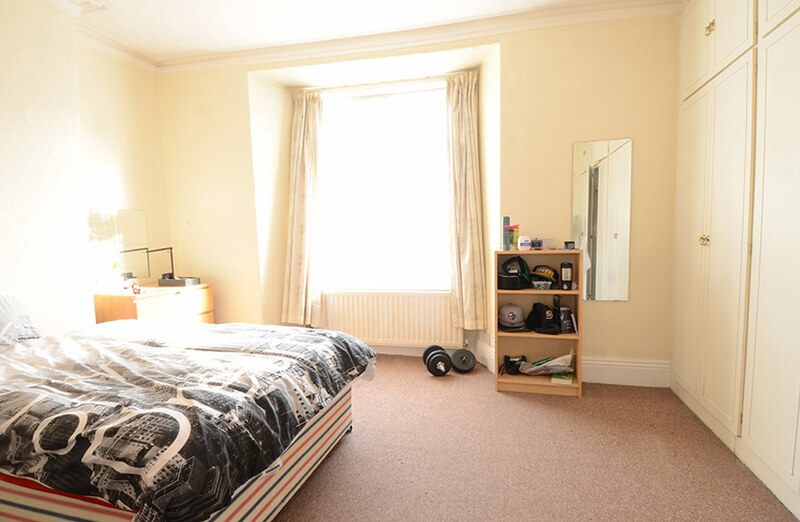 This is a large town house for four in the most popular street for students being within such easy walking distance of the Universities and with Morrisons and a new Sainsbury Local within a few minutes. The property comprises a good size lounge, four bedrooms including one loft room covering the entire second floor. 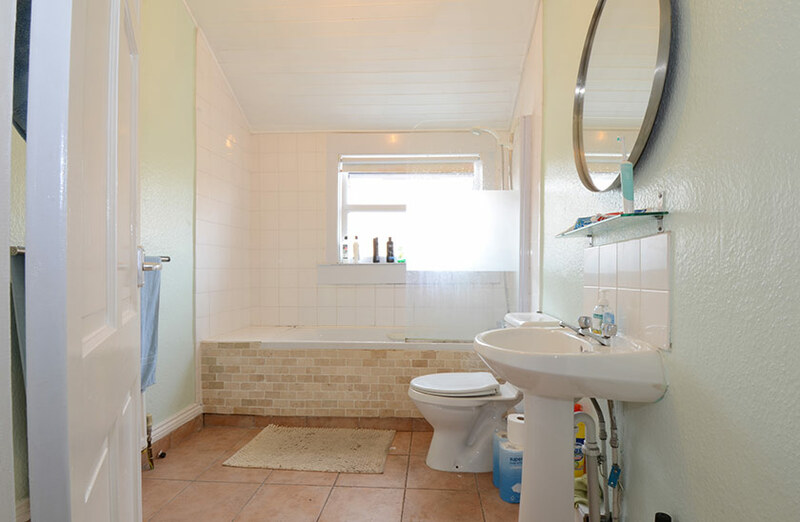 The house also has a modern bathroom with Mira shower and a fully fitted kitchen including cooker, microwave, washer/dryer, fridge freezer and vacuum cleaner. Very close to local shops, pubs, and restaurants. 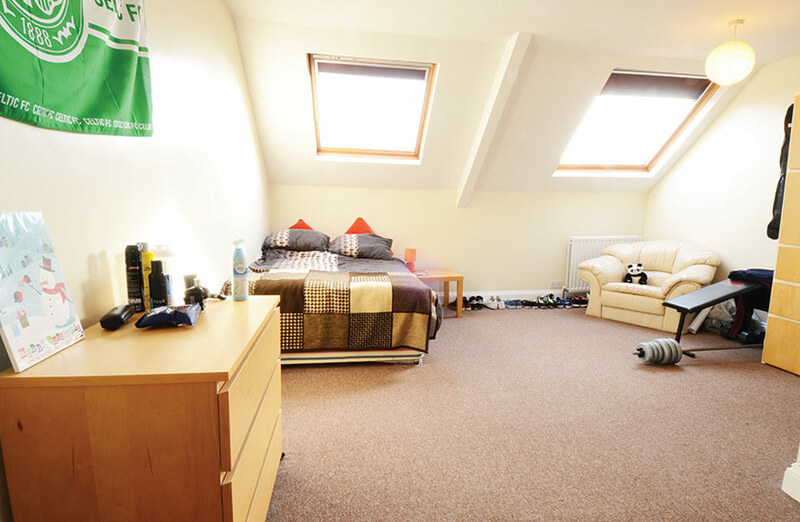 The property is fully furnished and enjoys many up to date features including gas central heating, a high , and individual locks to all bedroom doors together with full burglar alarm and fire detection systems. Double beds and IKEA furniture are standard. 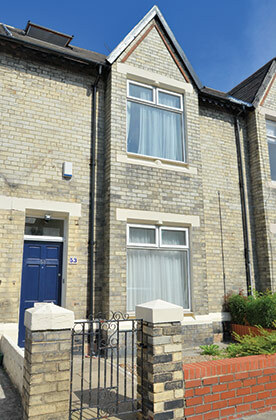 There is a small garden to the front and a concreted yard to the rear with plenty of on street parking to the front.